It’s pretty great that Amazon is now finally displaying sideloaded app icons in the Fire TV’s “Apps” section with the latest 5.0.4 software update. Unfortunately, sideloaded app icons look pretty bad in the Fire TV interface since Amazon does not have high resolution icons to pull from their servers for sideloaded apps, like they do for official apps. If you’re tired of staring at an unattractive icon, here’s how to change the app icon of any APK file you sideload to any custom image you want. A rooted device is not required to follow this guide. The Amazon Fire TV will use the 96 x 96 pixel icon image embedded into APKs you sideload when displaying sideloaded app icons. The icon images for official icons are 512 by 512 pixels, and are pulled down from Amazon’s servers. Thankfully, you can swap out the 96 x 96 pixel icon image in an APK for a 512 x 512 pixel icon image, and the Fire TV will display it in its full crispy resolution. This guide will show you how to change the icon image in an APK. Important Warning: Changing the icon image of an APK will require the APK to be “resigned.” This means that future updates to an app MUST be resigned using the method outlined below before you can install the updated app. So if you modify the icon of Kodi for example, when a new version of Kodi is released, you will have to update the icon of the new Kodi APK first before you can install it on your Fire TV. You will not be able to install an unmodified version of Kodi as an update to a modified version of Kodi. This applies to all apps which you modify the icon for, not just Kodi. Also, if you already have an unmodified version of an app installed on your Fire TV, you MUST uninstall the app in order to install the modified version you create with a custom icon. 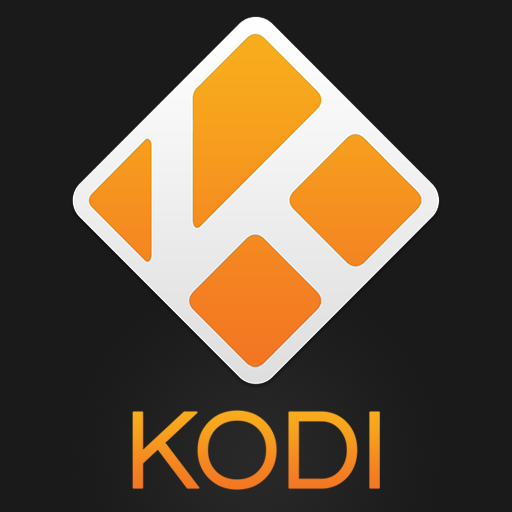 For Kodi, the best thing is to backup the entire /sdcard/Android/data/org.xbmc.kodi/files/.kodi/userdata/ directory using something like ES File Explorer, then uninstall Kodi, then install the customized icon version of Kodi, and then restore the directory you backed up. Have the replacement icon downloaded/prepared. It should be a 512 by 512 pixel PNG image file. 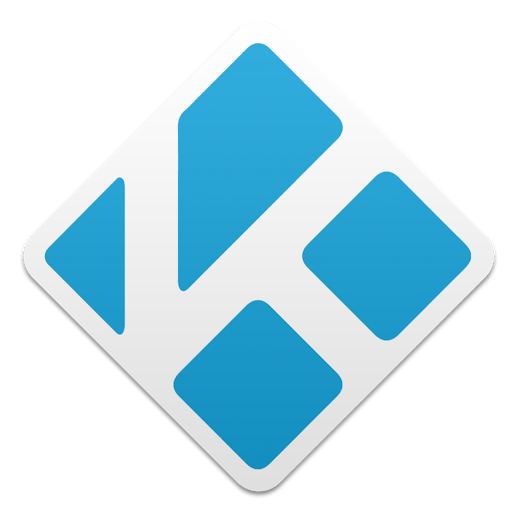 Here is the default Kodi icon in the correct dimensions and here is the custom Kodi icon I created for this tutorial. Download and install APK Icon Editor. You will also need to have the Java Runtime Environment installed. Drag the APK you want to modify into the left panel area of APK Icon Editor. Select XHDPI (96×96) from the menu on the right. This is the icon image size that the Fire TV currently selects to use for sideload app icons. Drag the new icon image you want to use into the left panel area of APK Icon Editor. When asked to resize, select NO. [OPTIONAL] Click the “Apply to All” button in APK Icon Editor. You don’t need to do this, since the Fire TV uses the 96×96 icon size, but it’s better to just replace all the icons with your new one incase Amazon changes which size they display in a future software update. Click “Pack APK” and enter any filename you want. Once the new APK is packed and signed, you can sideload it onto your Fire TV just like any other APK. Still won’t show up under recent apps at top right? I had to delete Ikono TV app from Amazon site because at one time that was the sacrificial app I used when I setup Brother-in-Laws Fire TV stick via Llama. It took me awhile to figure out what was wrong but deleting Ikono TV worked. If you are still having problems try this, hope it helps. If you wish to downgrade your version of Kodi (because you installed a test version that didn’t work properly, for example) and keep your settings, the following commands will allow you to do so. Maybe this will work without having to backup and reinstall? why not leave a repacked apk on mediafire or zippyshare ? Thanks for posting these regardless. Can you please create a new apk pack with the official Kodi 16 release? Would be much appreciated. Bought a fire tv stick over xmas. Can still use adbfire 130 and Llama to change IKONO TV to point to Kodi. And replace the icon with Kodi’s. Just stop it updating to the latest fire tv firmware on first boot. I find it easier. I find that to be an outdated method, especially on a low RAM stick. It’s technically opening ikono TV AND Kodi. What I do is use firestarter, and set the double click of the home button to open up the firestarter menu, which has all sideloaded apps displayed. Much less system extensive. This method worked nicely to enhance Recent menu with 5.0.5.1 update. Changed both Kodi and Boat Browser icons to 300×300 pixel versions. I did this, but now when I try to open the apps on the Fire TV they say “warning: app has been modified by 3rd party, use at your own risk”. every. single. time. Ideas on how to fix this? Can anyone describe how to do this with 5.2.4.0? Hey Elias, I just wanted to ask, if you have any idea how to make the Icon center in the Recent Section with the 5.2.4.1 Update. you have to uninstall the original app from your tv first. since the apk is signed with a different signature, you cannot upgrade it directly.